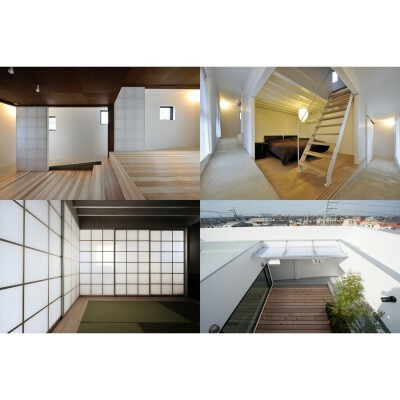 The house is located in a residential district, Japanese typical housing area. After the World War II, many Japanese houses were scrapped and re-built: the life spans were on average 30 years due to poor strength in their structure. For improvement of the background, the house needs mutability for the family objectives at those times with social changes, and also needs adaptability for thermal environment. Eventually the house which has mutability and adaptability gets sustainability by these all plots. 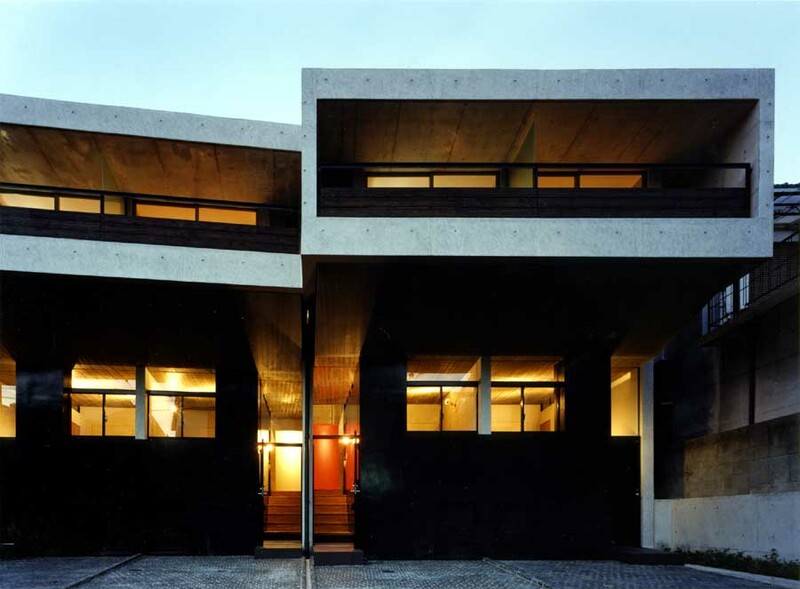 The house is a hybrid, using reinforced concrete and wooden structure. Performance of the house was enhanced by integration of structural and environmental design for a long and comfortable life. Wooden rooms are surrounded by a spiral slope and an external wall which is made of reinforced concrete. Closing light weight walls which partition off every room, it is not only keeping privacy but also comfortable temperature by making an air layer. 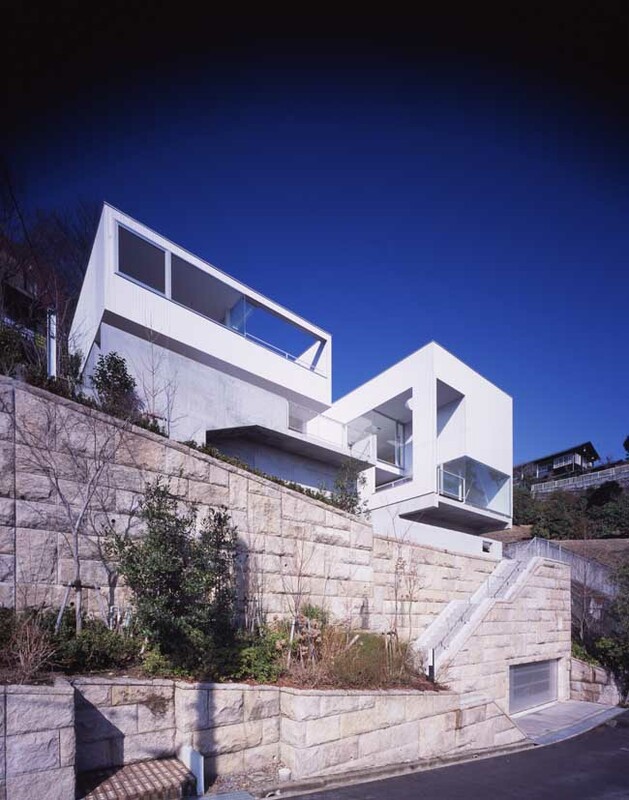 In spite of three-storied house, inhabitants are possible to walk on a gentle, 1/10 slope almost like a flat house. The slope creates horizontal interrelation between upper floor and under floor. On the other hands, the slope functions as improvement for good environment. Opening upper parts of exterior windows, the slope is due to generate buoyancy-driven ventilation into the tornado. In fact, the peak of heating expenses is low late, almost half compared with same housing volume. The project started in 2013 and finished in 2014. 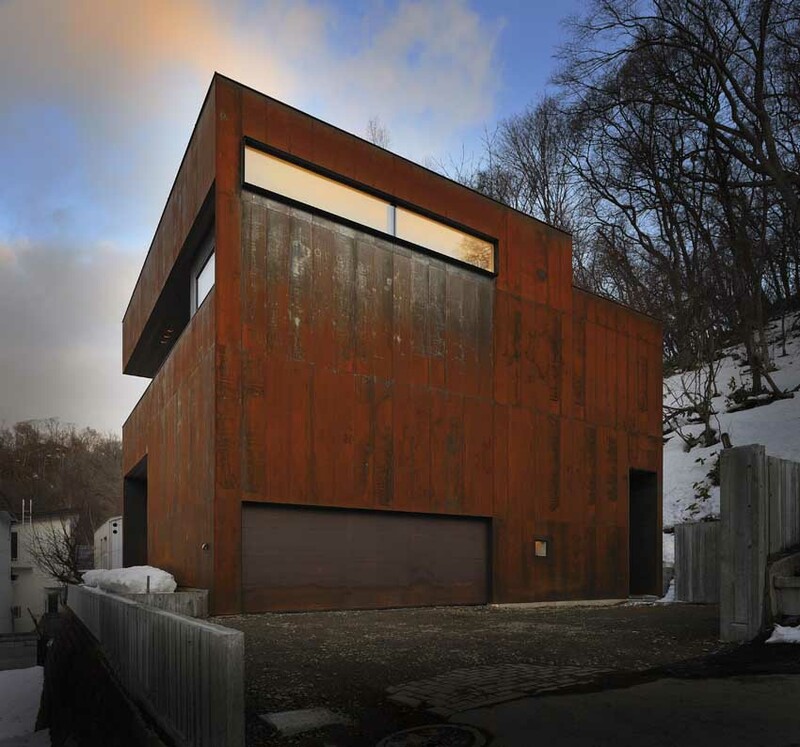 The house is located in Aichi prefecture, Japan. 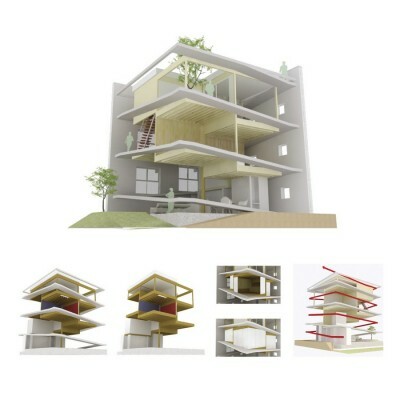 The hybrid, RC and Wooden structural system has various advantage of sustainability. The RC slope provides not only lighten physical burden but also structural durability. This structural system promotes renovation and extension works because the durability of the RC structure which withstands horizontal force of an earthquake allows wooden structure to work easily and flexibly. In addition, the wooden structure has possibility to set up every height because of the encircled spiral slope. In recent years, Japanese housing back ground, short life span has been getting considerable attention. Thus, dividing the structure, hybrid structure was defined by the material selections as stable things and changeable things. 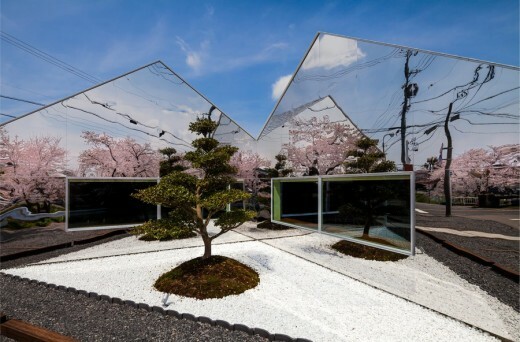 As a result, the plot of the designing method lead to get sustainability and illuminate inhabitant’s life for future. This hybrid structural system is not existing system. 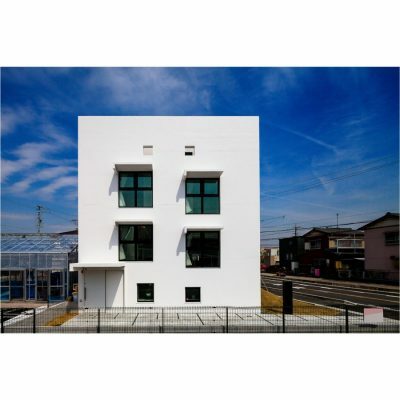 In the Japanese building standard act of RC structure, a structural slab is required to each floor at least 1 m wide. Thus the slope has 1 m wide. On the other hands, the slope meets the criteria in the shortest long because of the spiral. Remarkable design activity in this project is realization of the rational and reasonable structure. 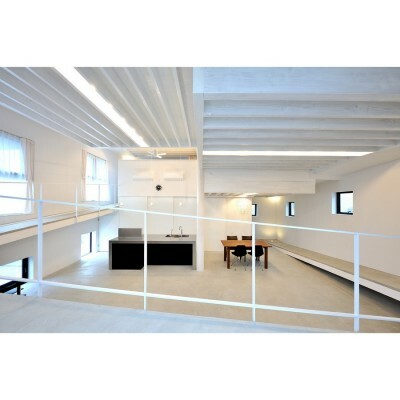 The system creates various possibilities for inhabitant life fitting to the future society. 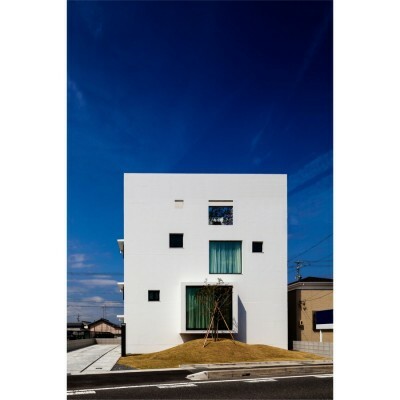 Turn, Turn, Turn, Residential House by Hisanori Ban is Winner in Architecture, Building and Structure Design Category, 2014-15.